The world is getting smaller and smaller every day. In the age of social media and rapid advancements in digital communications, a new generation of students is growing up conscious of their connection with everybody else in the world. Reaching across geographical borders through the internet is now the way of life for most of the world, and we are already seeing advantages and disadvantages of living in a digital age. Despite living in two different continents and time zones, plastic pollution is a shared concern. The students, working in groups of four — two students representing each school — came up with three solutions to persuade people, businesses or the council in their local area to reduce their reliance on single use plastic. These solutions must be actionable, practical, and solve a specific problem concerning single use plastics. All actions must be backed up by research and strong rationale. The top 10 submissions proceeded to the final round on October 24 where the teams presented their strongest solution to the judges from both the Philippines and Australia using a Canvas classroom in real time through video conference. 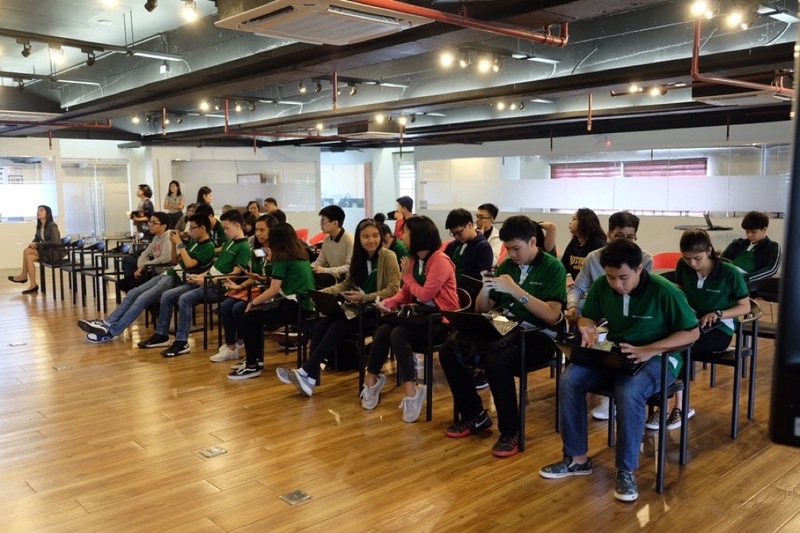 The judges include Troy Martin, General Manager, APAC; the principals and project lead teachers from both De La Salle Lipa and Callaghan College; and Raf Dionisio a social and environmental entrepreneur and co-founder of The Plastics Solution volunteer movement. 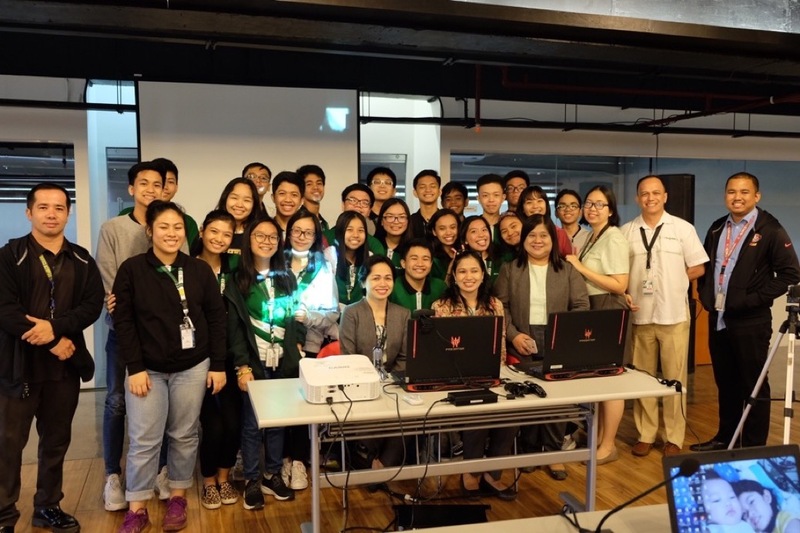 The third place winner is Team Wallsend DLSL 6 composed of Olivia Staub, Jose Miguel S. Villegas, Edward Augustine O Tullao, Danya Best, and Isha Prasad. 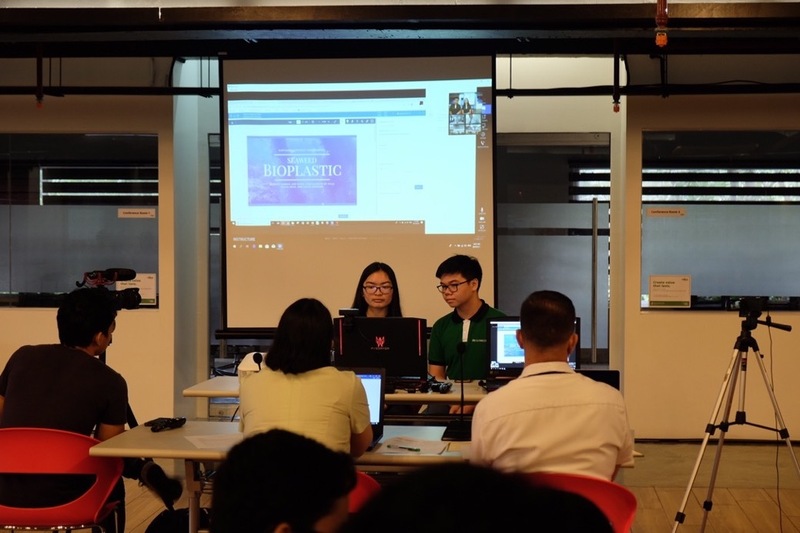 The team proposed a stricter implementation of zero-plastic policies by creating a watch group called “Guardians of the Plastic Bag.” The group will encourage people to use alternatives to the single-use plastic bag such as “bayong” which is a durable reusable shopping bag, beeswax wraps, newspapers, and banana leaves. Incentives will be offered to encourage more people to join the program. Team Wallsend DLSL 8 with Keely Harris, Kim D. Ditan, Josh Aldrich P. De Villa, Olivia Beck, and Chloe Speering won second place with their proposal for an alternate material to plastic: Seaweed Bioplastic. It is a bioplastic that is a completely and easily biodegradable plastic with an environmentally friendly production process. Seaweed bioplastic is versatile and is already being produced in Indonesia has been proven to be both sustainable and profitable. The first place winner is Team Waratah DLSL 2 made up of Danielle Lei R. Araez and Jesse A. Candelario. Their presentation to create eco bricks with single-use plastic waste won over the judges and the competition. Eco-bricks are plastic bottles stuffed solid with non-biodegradable waste to create building blocks that utilizes the longevity and durability of plastic. They seek to inspire local communities and institutions to see their trash as something that could be literally constructive. Eco bricks have been proven to be cheaper and safer than hollow blocks. Team Waratah has even included in their presentation solid and actionable plans to get schools and communities mobilized to realize their goals. Cross-cultural, transnational collaboration takes getting used to, but the students, through the competition, learned that with a shared goal, they can come up with ways that they could change the world. Canvas easily bridges the divide between the students living in different sides of the world through technology. Students are learning, as one teacher had put it, to be “locally competent and globally competitive,” and the world is all the more better for it.